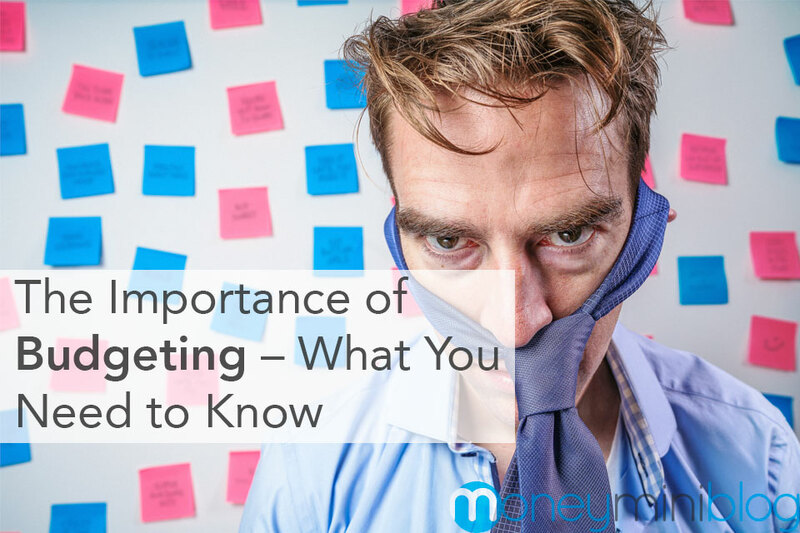 Finance, budgeting, and savings are some of the most common words that we come across in our day-to-day lives, but when we delve into the subject deeper, it is clear that we all lack the necessary clarity and directions on it. Despite the well known fact that those who give importance to budgeting are sure to climb up the ladder of success in a short span of time, many people do not go ahead with budgeting as they have no clue as to how to go about the whole thing. The importance of budgeting is huge and it can make a whole lot of difference to one’s life and hence, everyone should be aware of this subject. Budget is the most basic, yet effective tool for financial management, which provides you with a clear-cut path as to how to spend your money, where to spend and how to handle money at different times. In order to maximize and grow the power of your money, it is absolutely important to budget your income. One of the best things about budget is that it helps you to know your money. It will help you know how much money you have, how it is used, allocations, plans and much more. It brings about self-awareness regarding your money and helps make the right move. 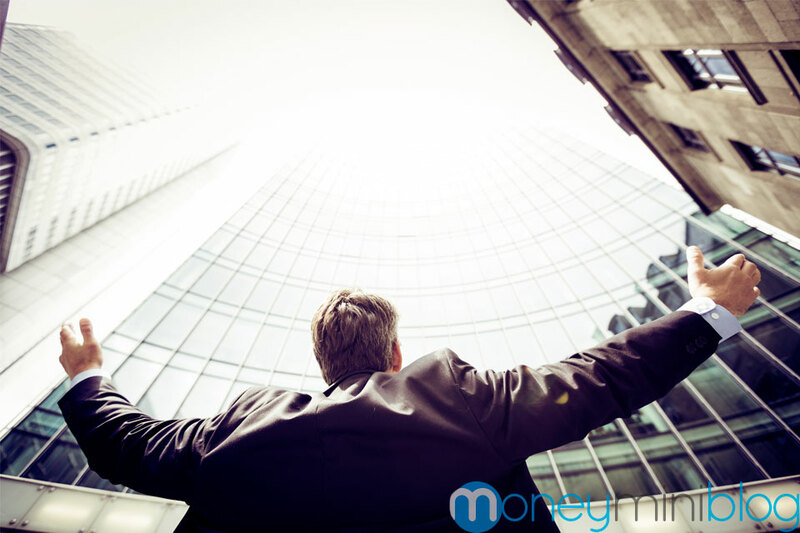 When money is properly organized and protected, it is sure to stay safe and grow. Hence, it is absolutely important for one to organize money by way of budget to make the best out of it. It is a continuous process that requires some amount of efforts on your end. When you have a budget, one gets to have an absolute control over money. It would enable you to make a plan as to how money should be spent with care rather than spending it mindlessly. If you let it loose, then money will take control over you and so it is necessary to make the right decisions at the right time. Budgeting is a continuous process and one should make sure to put up a good budget plan for every month. 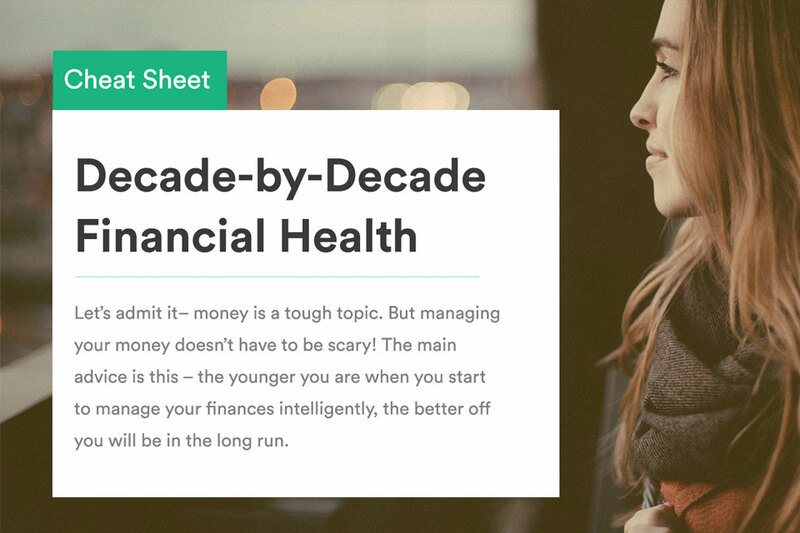 One can start with monthly budgeting and go up to yearly budgeting plans, which would help people to create milestones in saving and organizing money with a specific goal in mind. One should regularly review their budget rather than sticking to it once created. 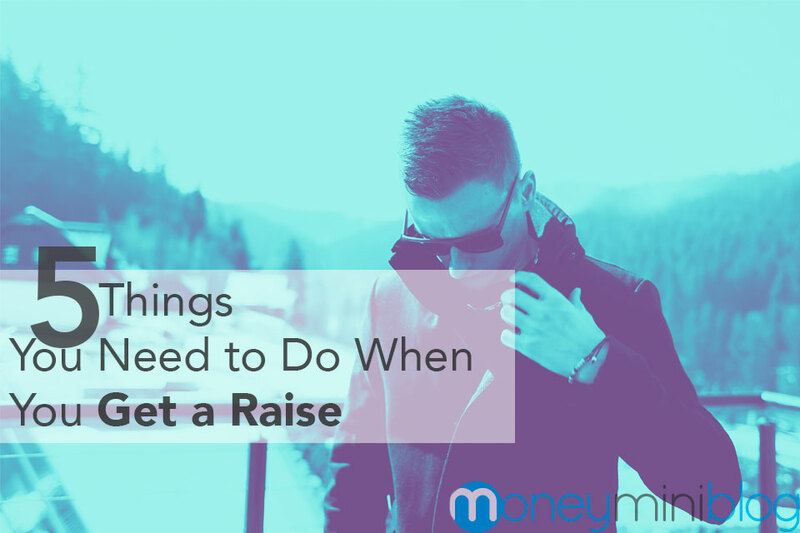 Expenses and incomes can change from time to time and one needs to adjust their budget based on the current requirements in order to get the best out of the whole arrangements. The best budgeting technique is sure to bring success to those who put in effort.